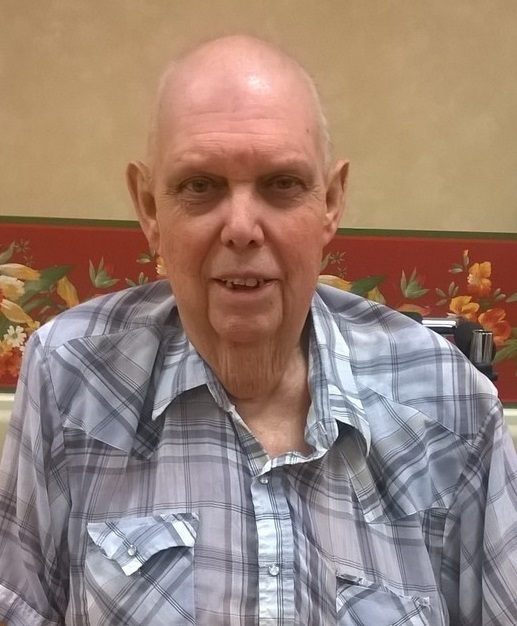 Obituary for Ronnie Leslie Harris | Butler Funeral Home, Inc.
Ronnie Leslie Harris of Edmonton departed this life on Friday February 1, 2019 at the TJ Samson Community Hospital in Glasgow. He was the son of the late Leslie “Lec” Harris and Gertrude Jeffries Harris. Mr. Harris was a factory employee and of the Baptist Faith. Funeral services will be held 1:00 PM Tuesday at the Butler Funeral Home in Edmonton with burial in the Metcalfe County Memorial Gardens. Visitation will be Monday from 4:00 PM until 7:00 PM and after 9:00 AM Tuesday at the Funeral Home. He is survived by one daughter Belinda Thompson of Edmonton. Two granddaughters, Christian Shirley of Lexington and Hannah Thompson of Edmonton. Two step children Marketta Dubree of Monroe County and Shonell Scott of Glasgow. one step grandson Tyler Scott of Monroe County. One brother Roger Harris of Bowling Green. Besides his parents he is preceded in death by his son David Harris and a sister Janice Molden.